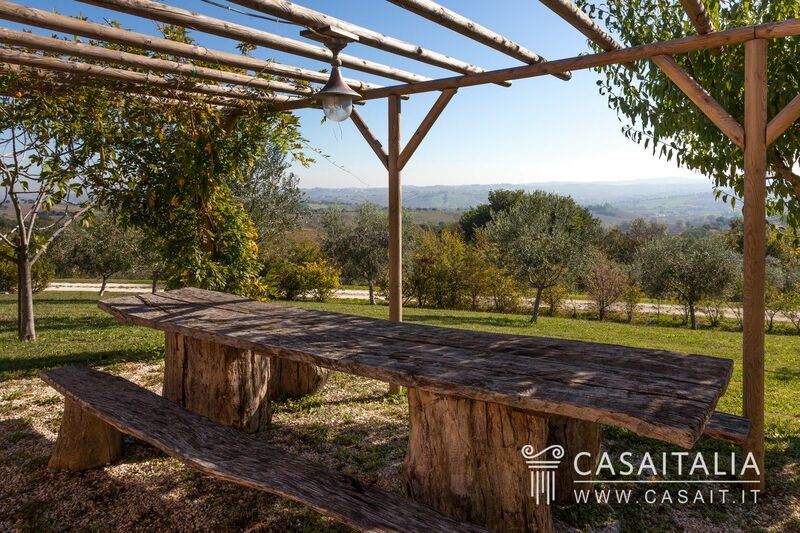 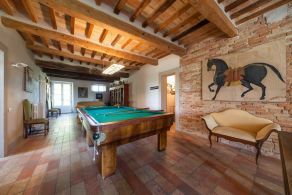 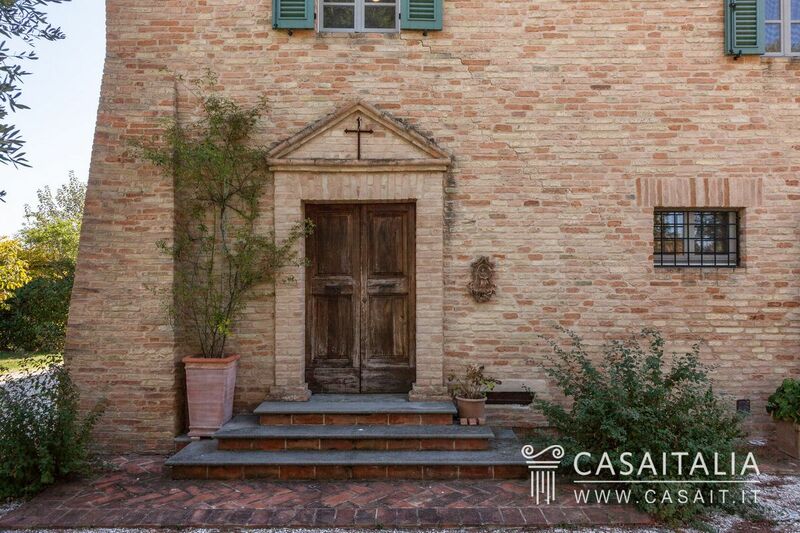 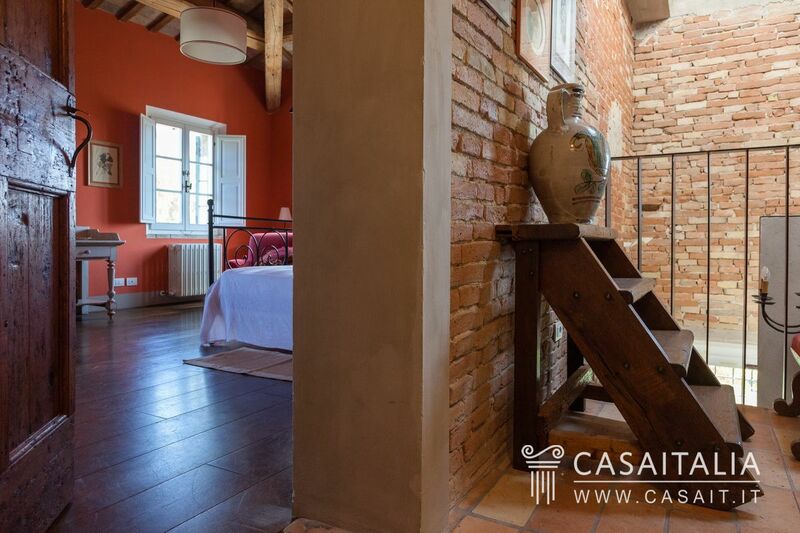 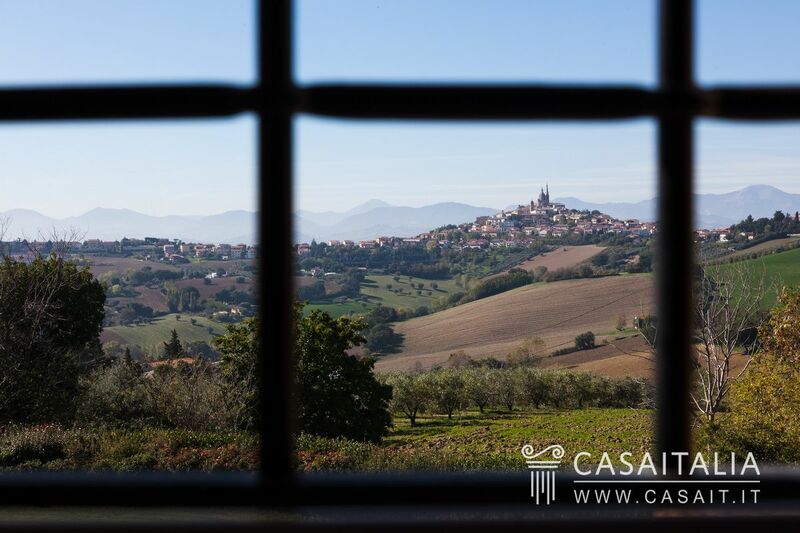 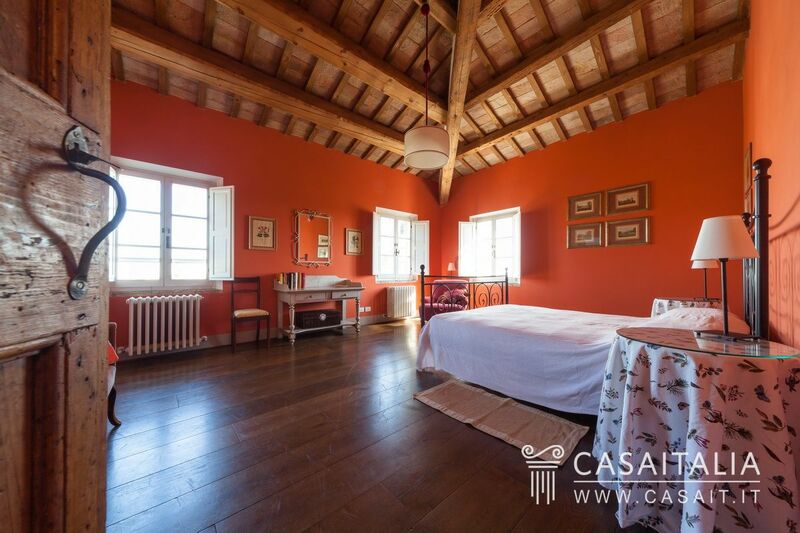 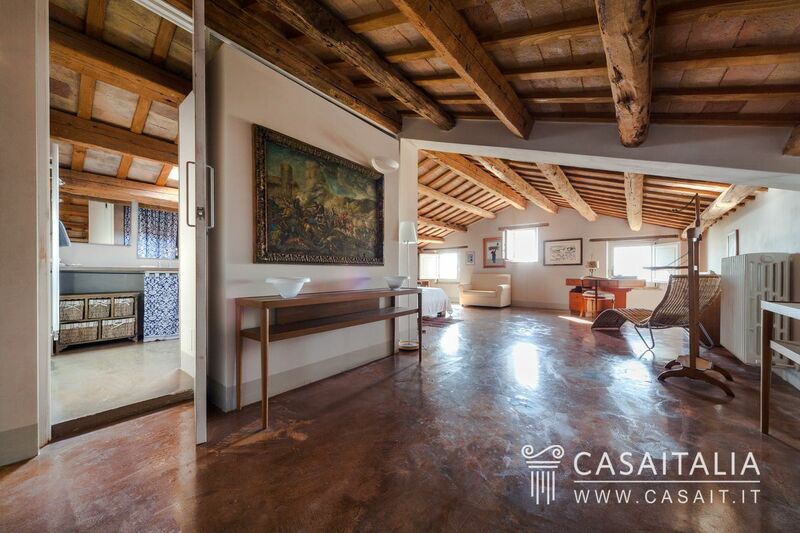 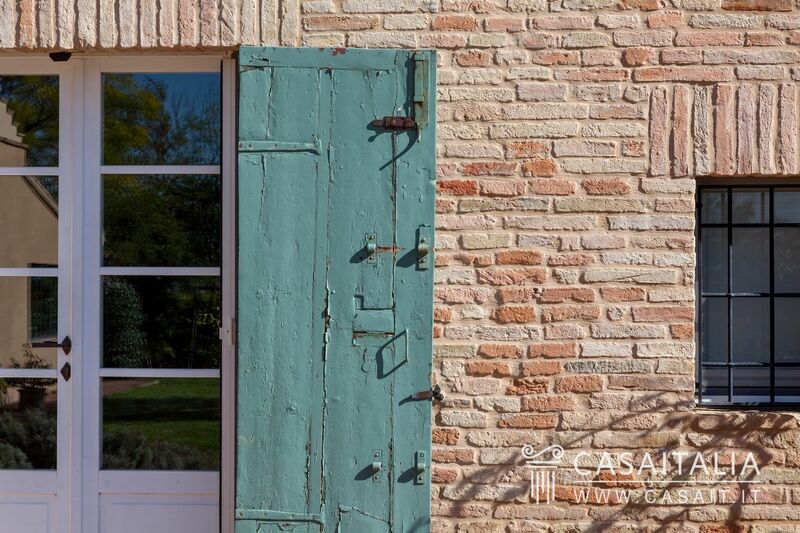 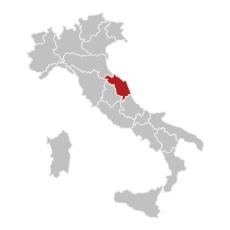 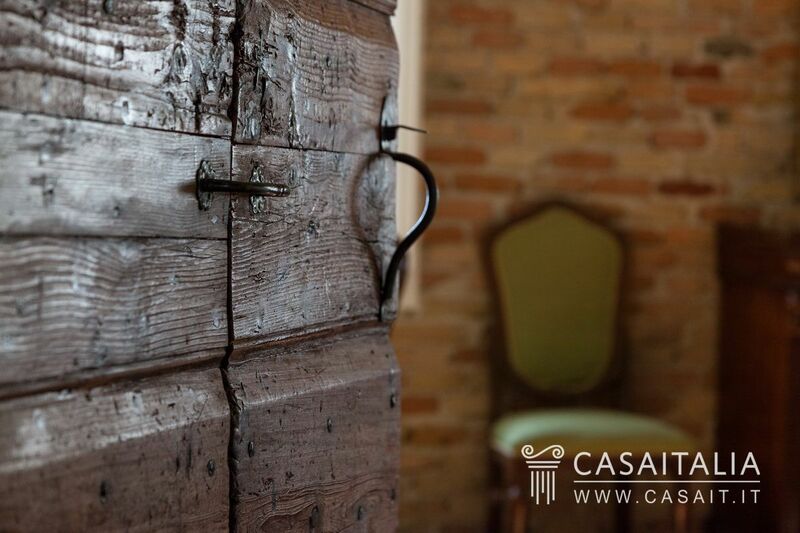 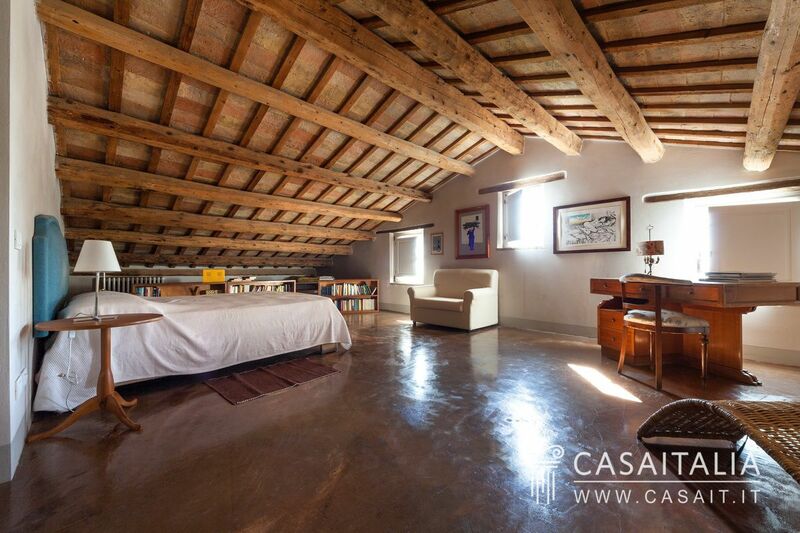 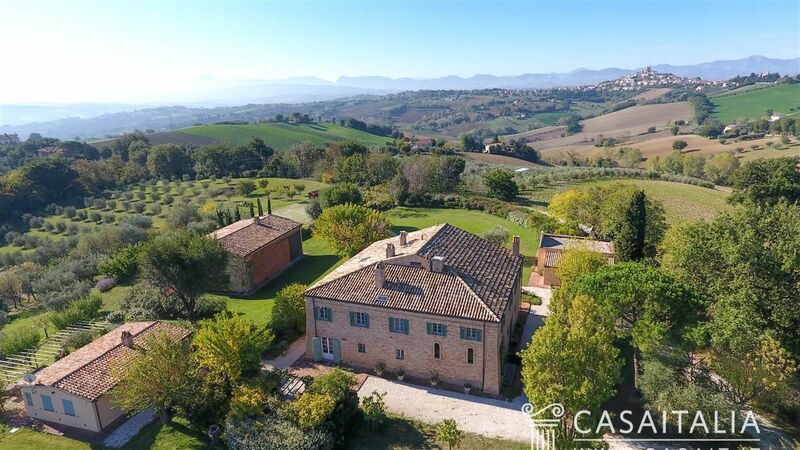 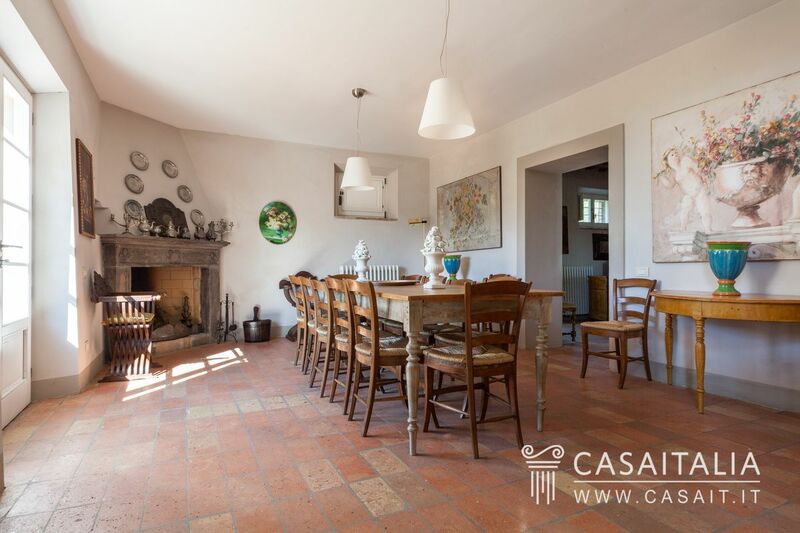 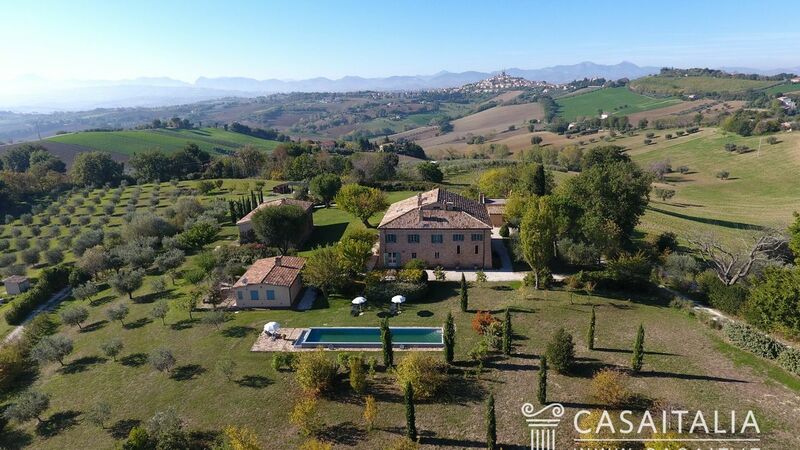 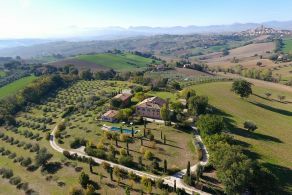 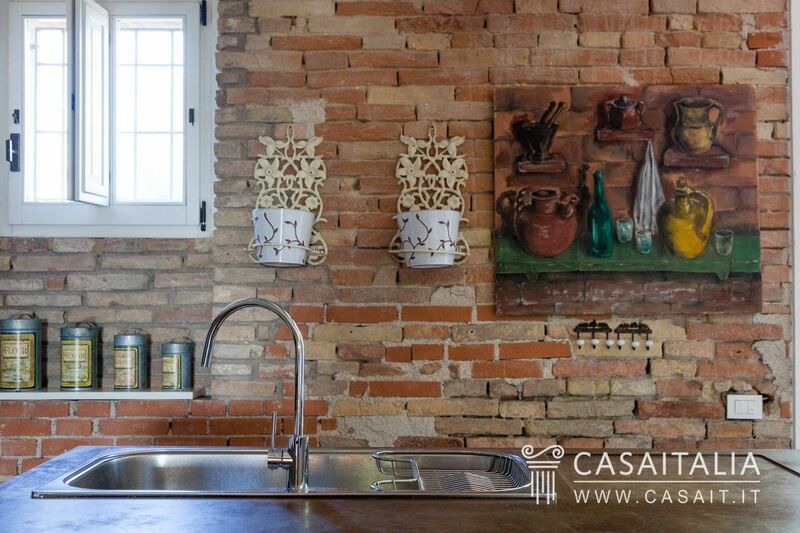 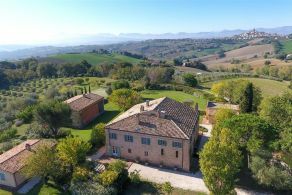 Villa del Marchese is a historic farm complex, for sale in the gently rolling hills of Le Marche, just 20 km from the sea. 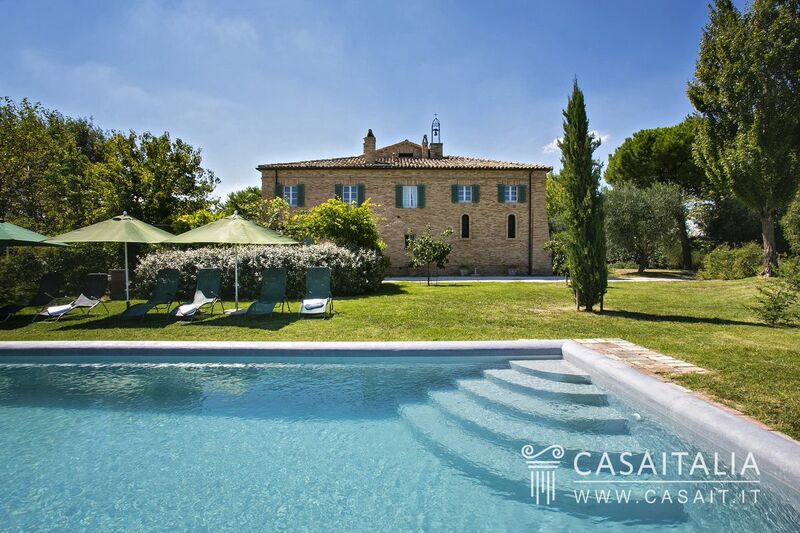 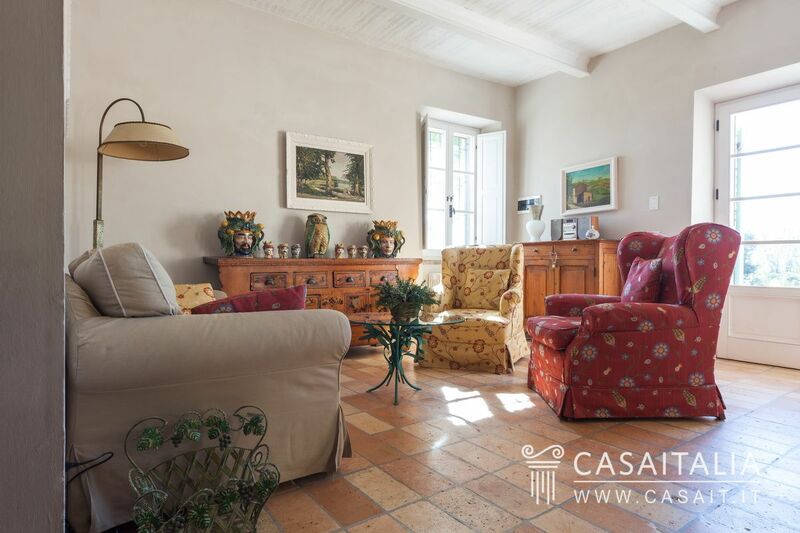 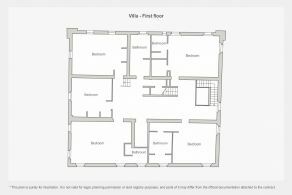 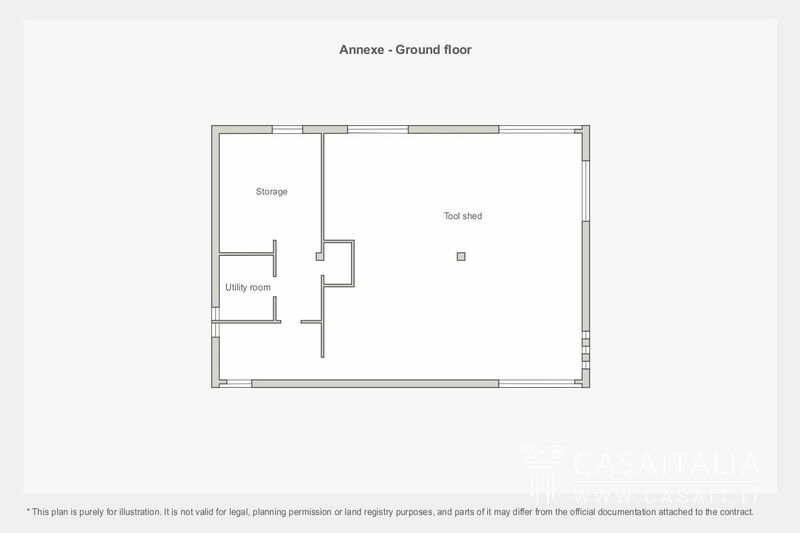 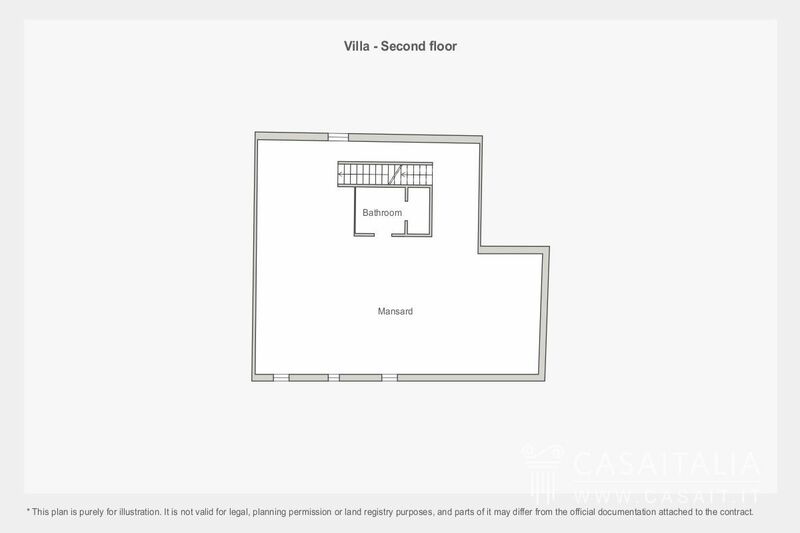 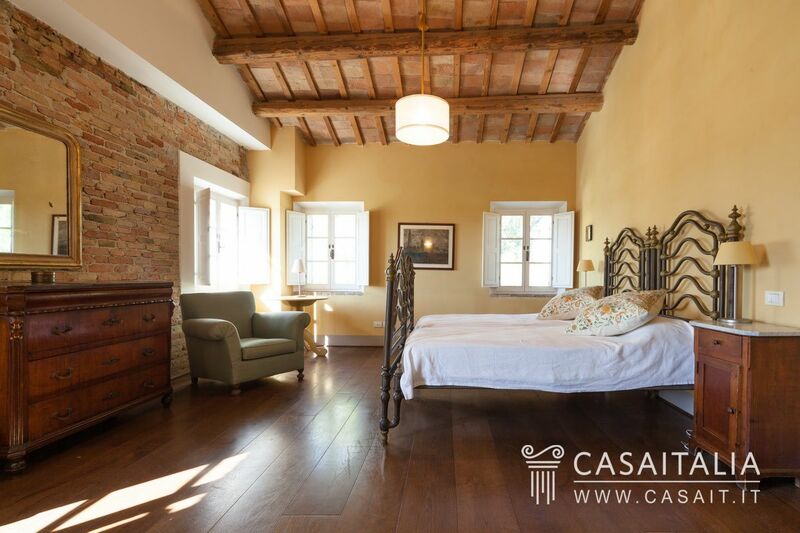 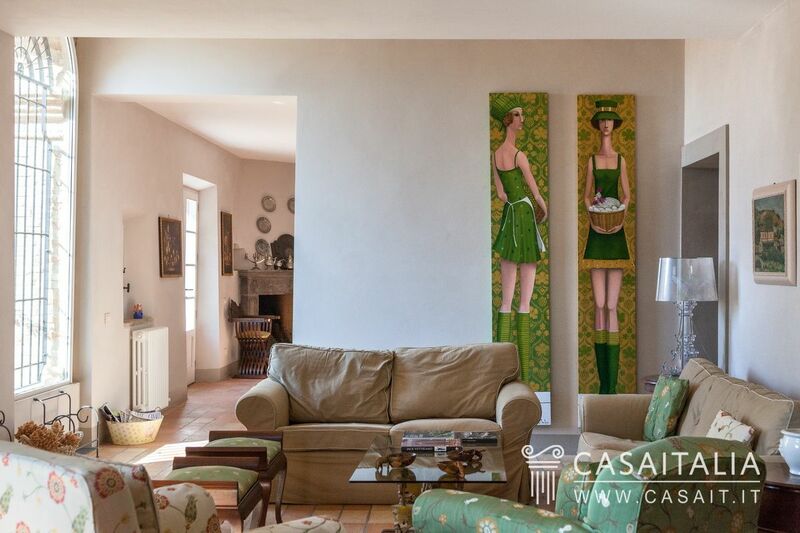 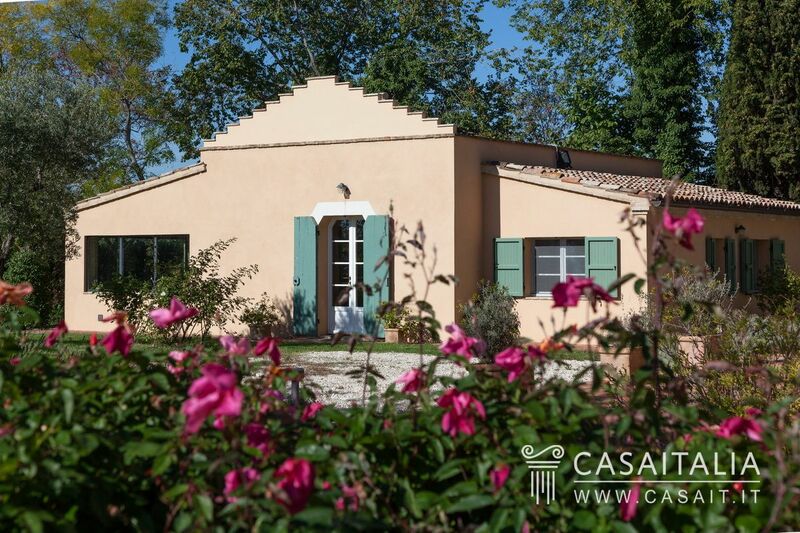 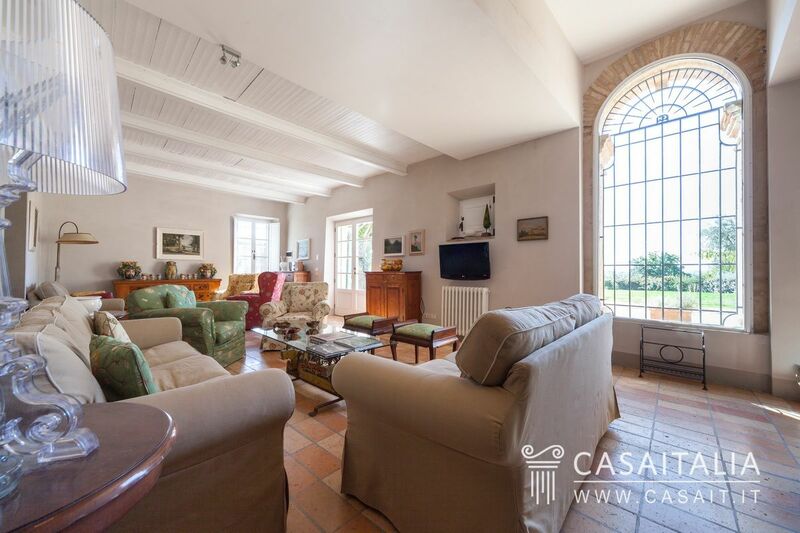 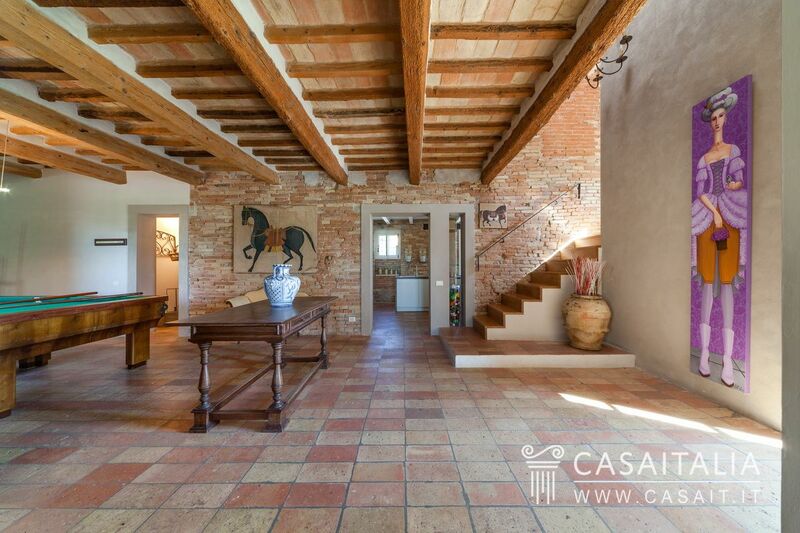 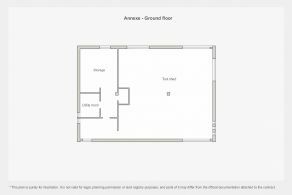 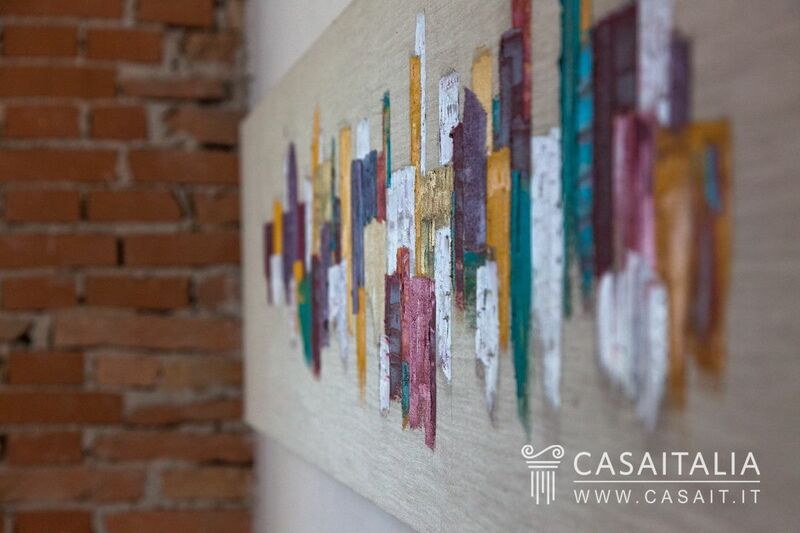 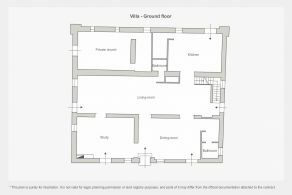 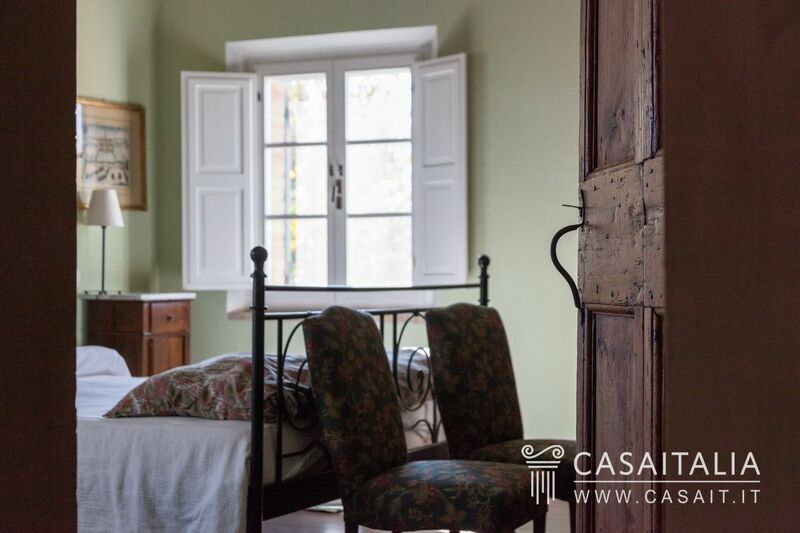 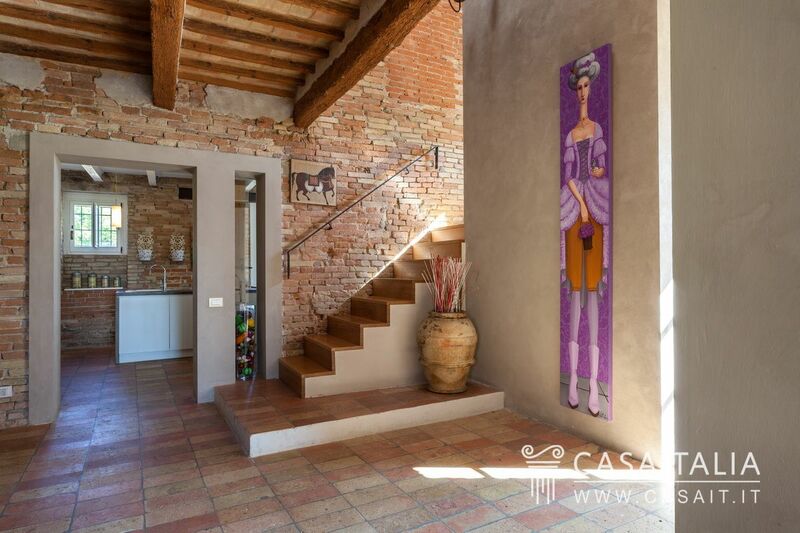 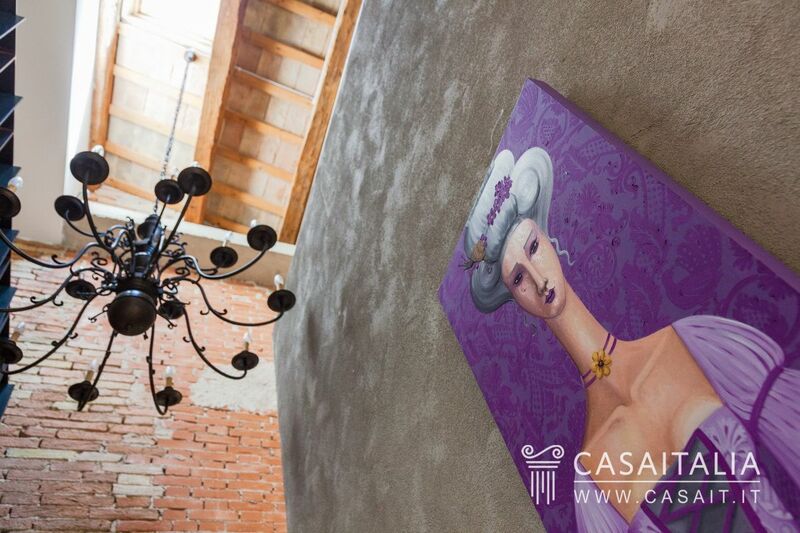 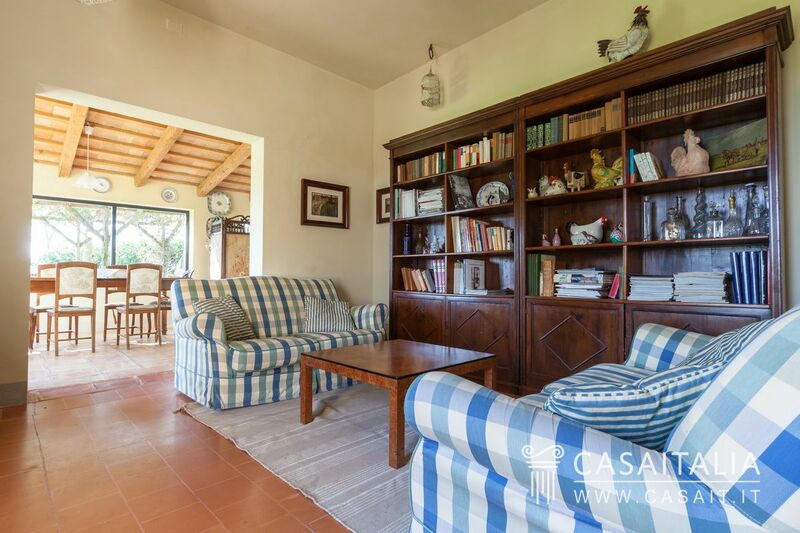 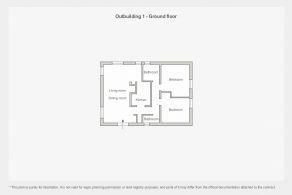 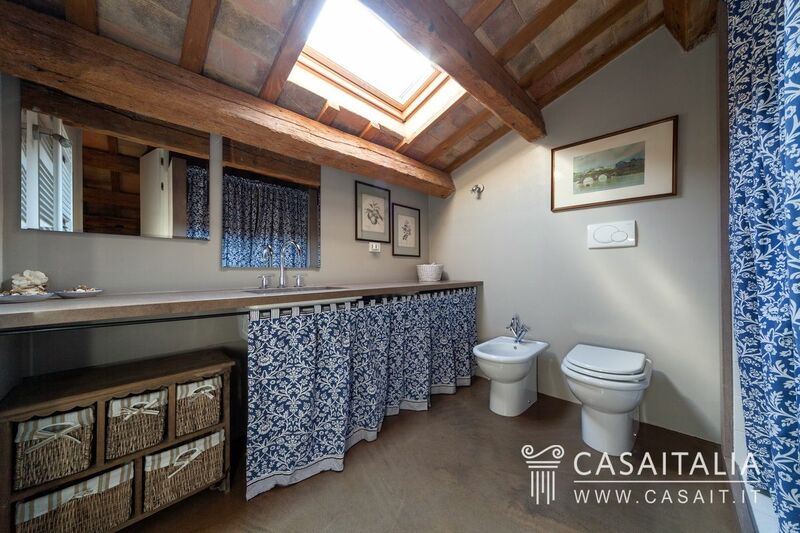 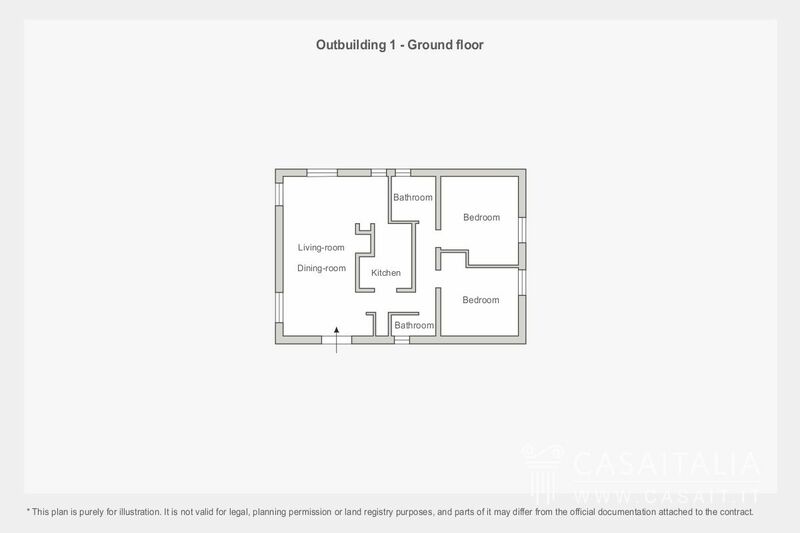 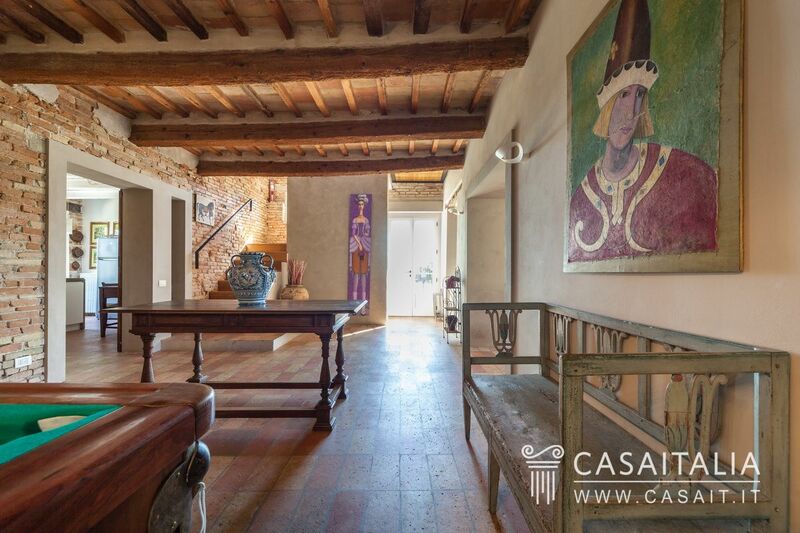 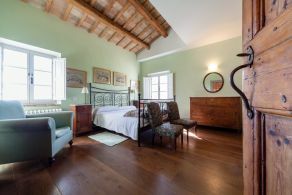 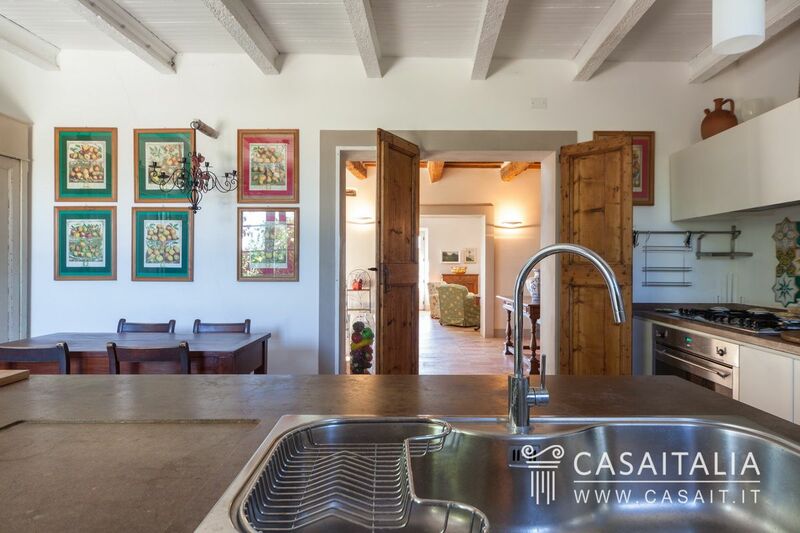 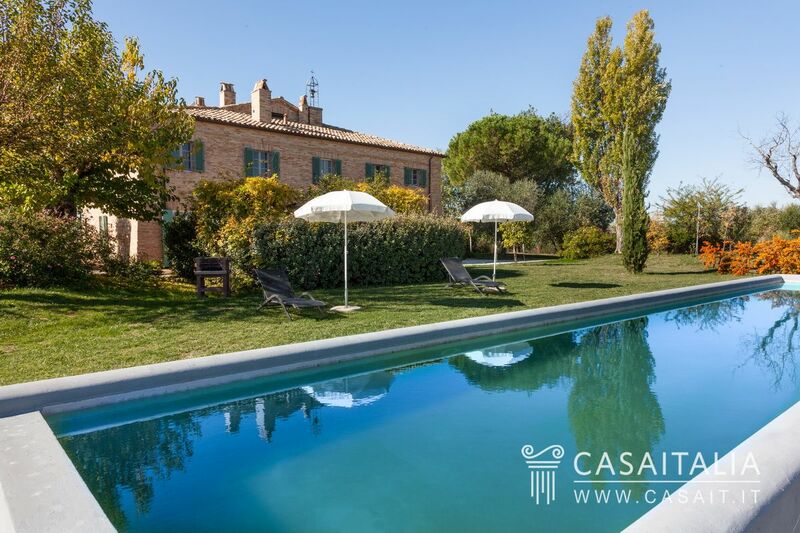 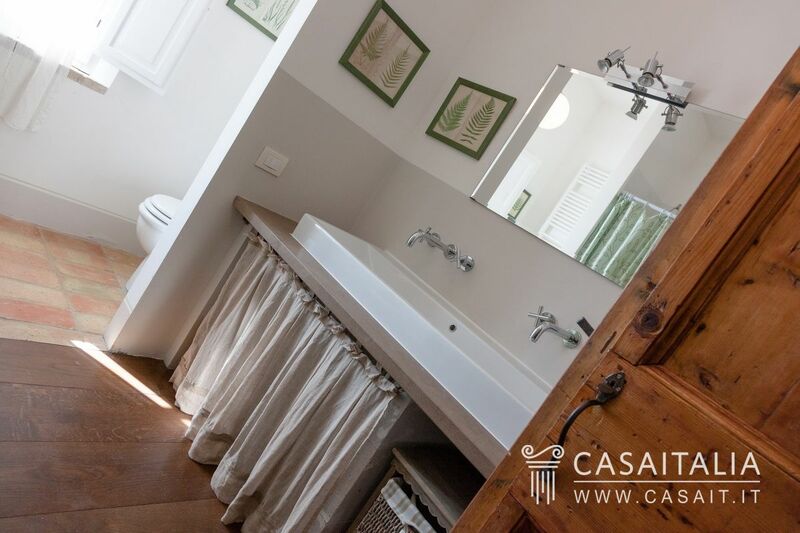 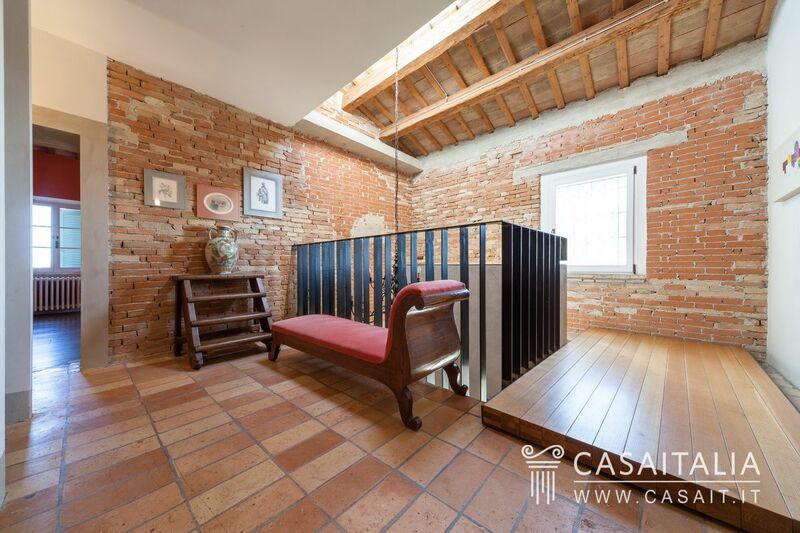 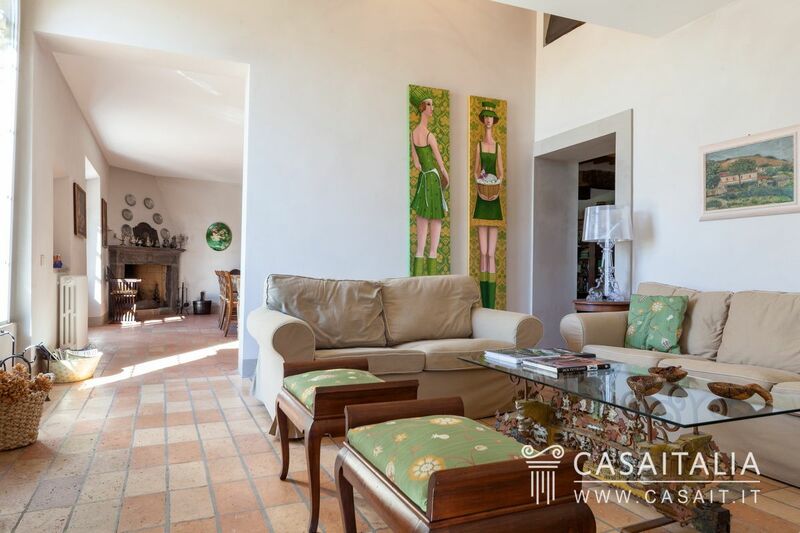 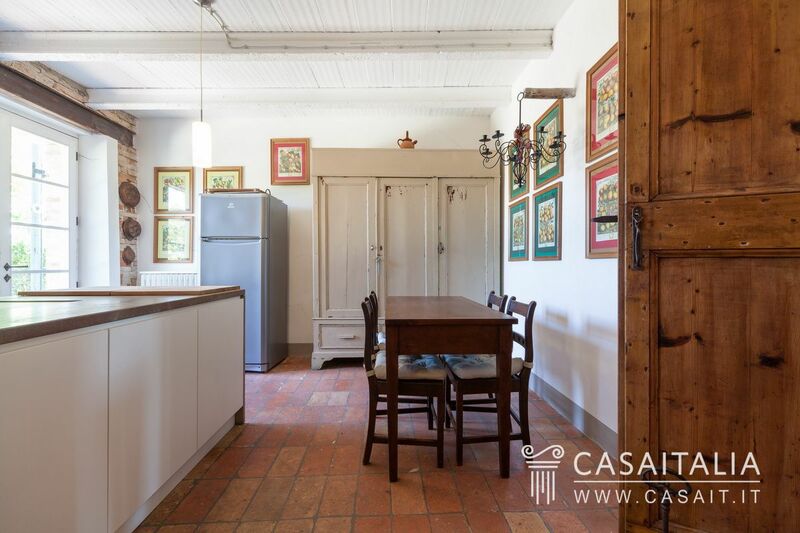 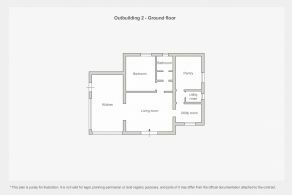 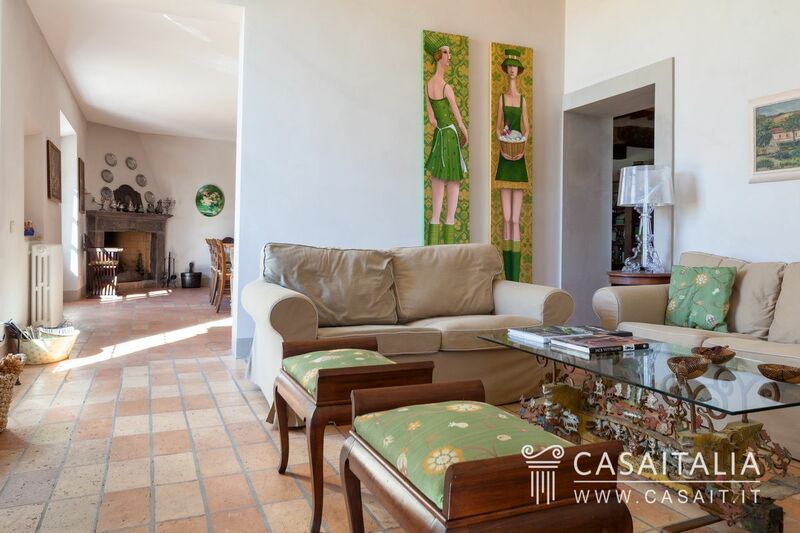 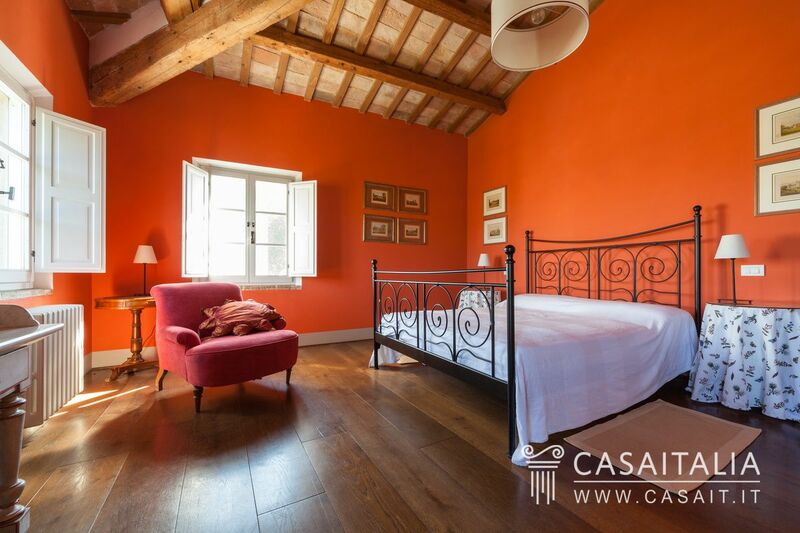 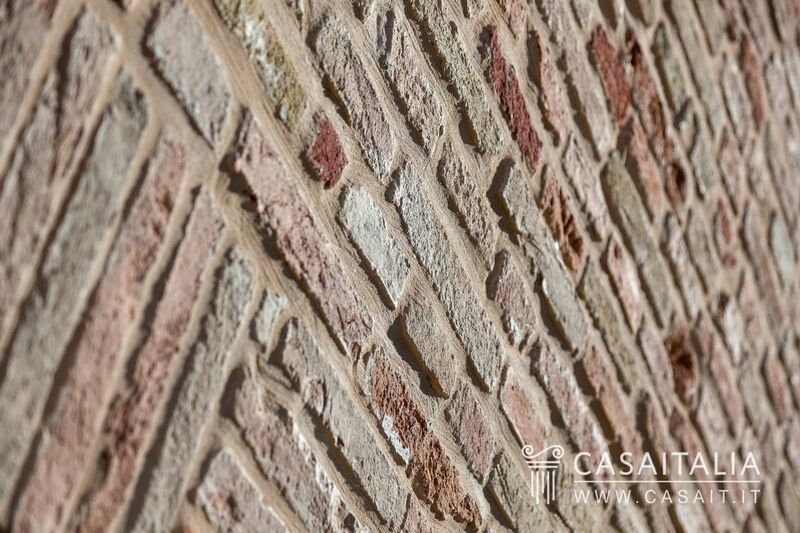 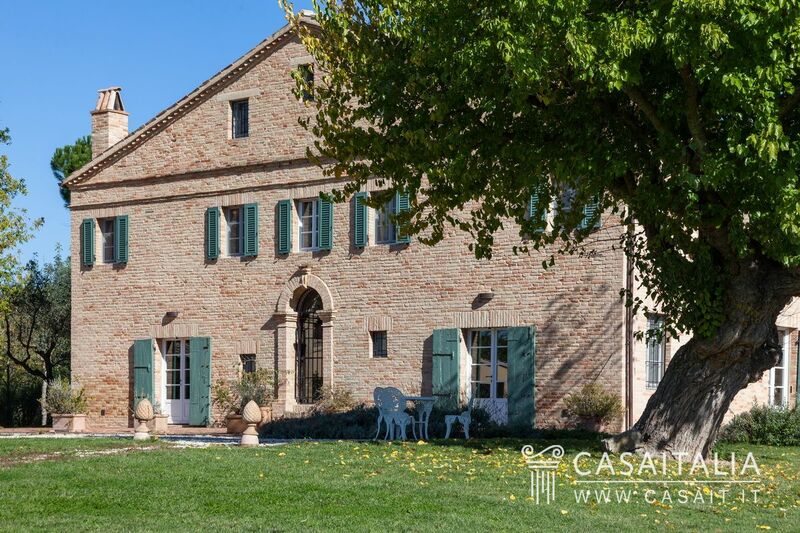 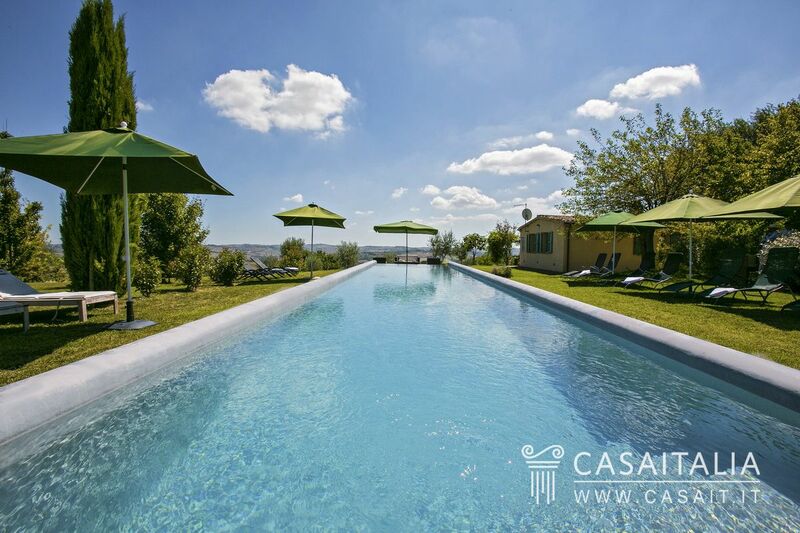 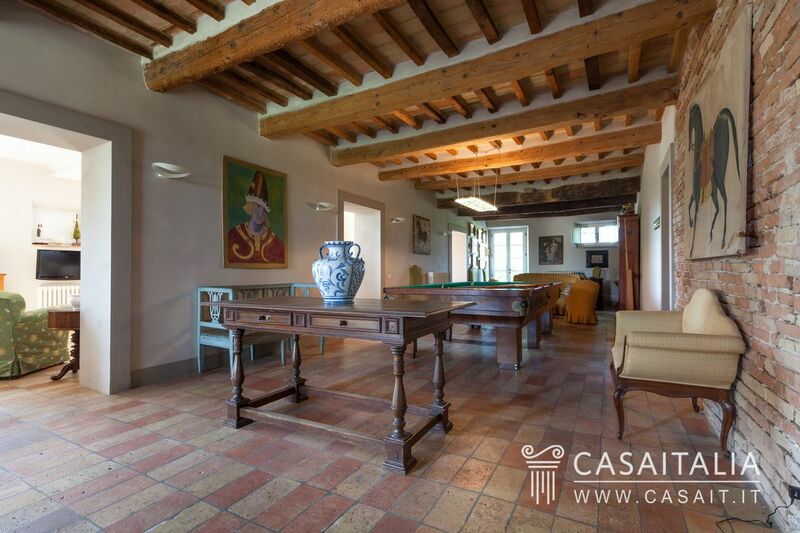 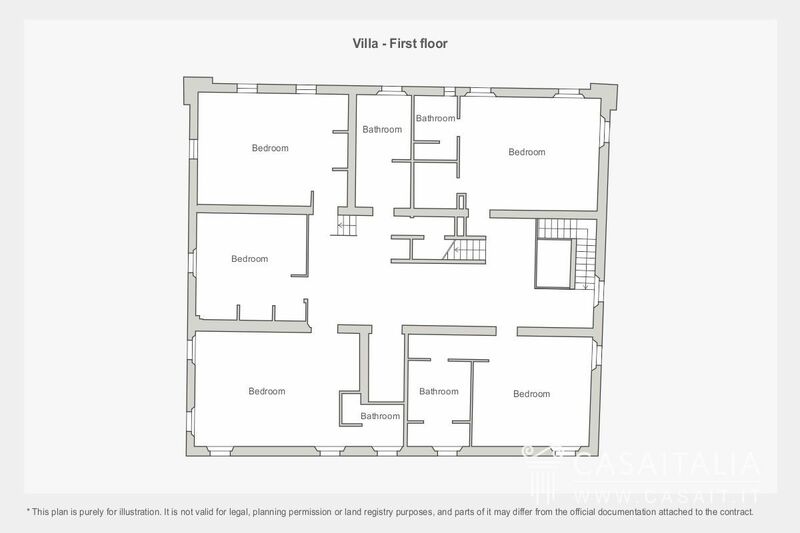 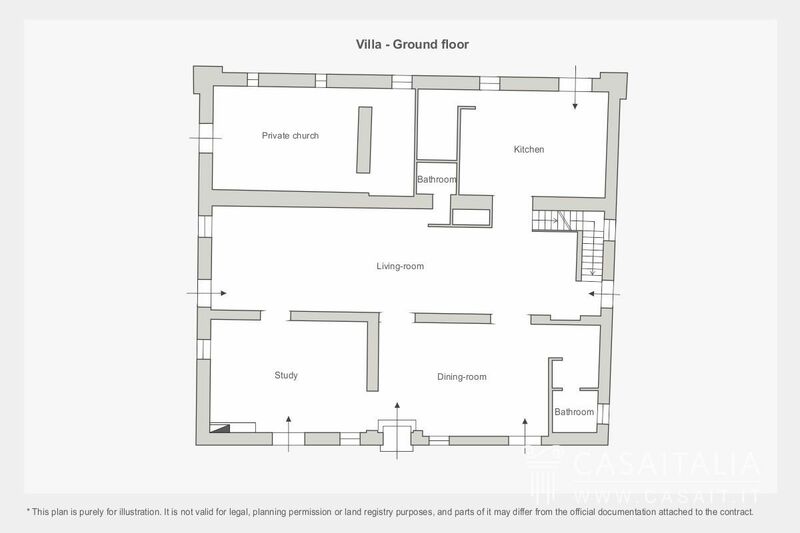 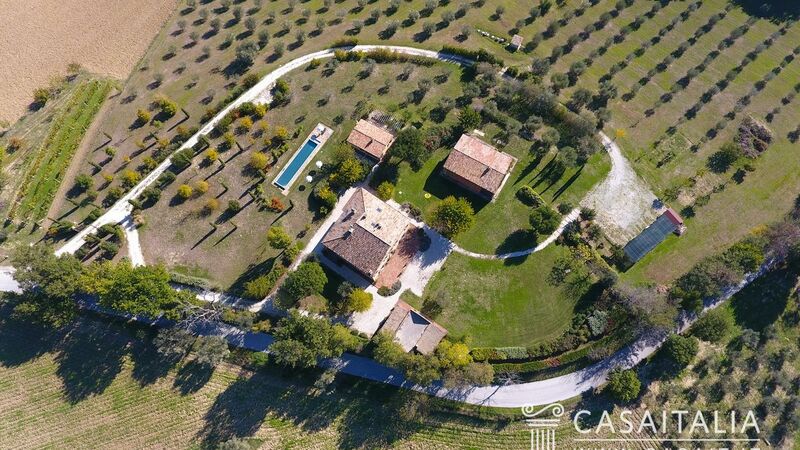 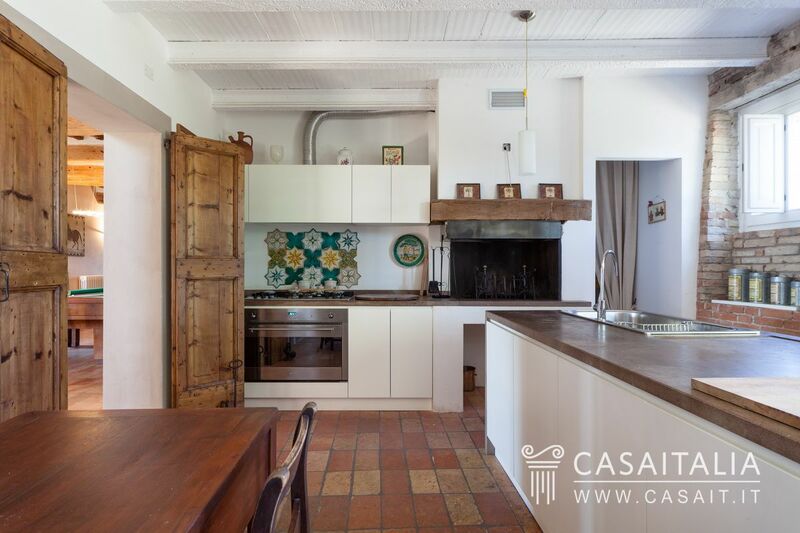 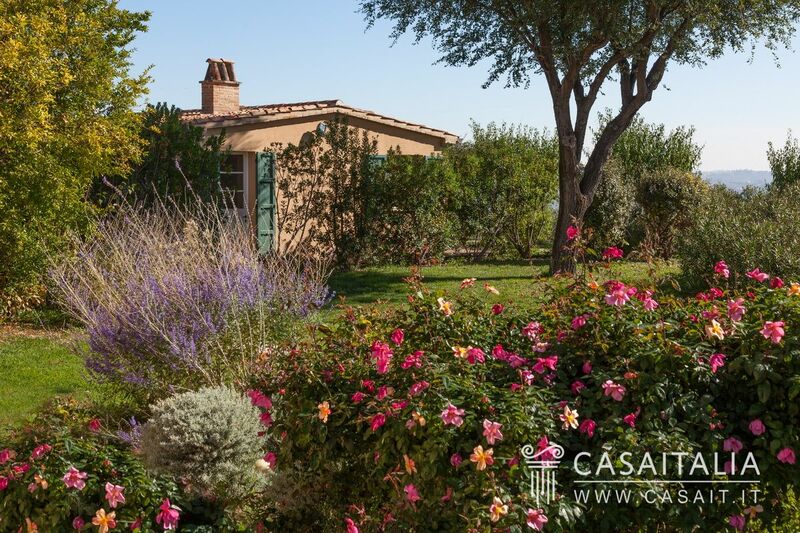 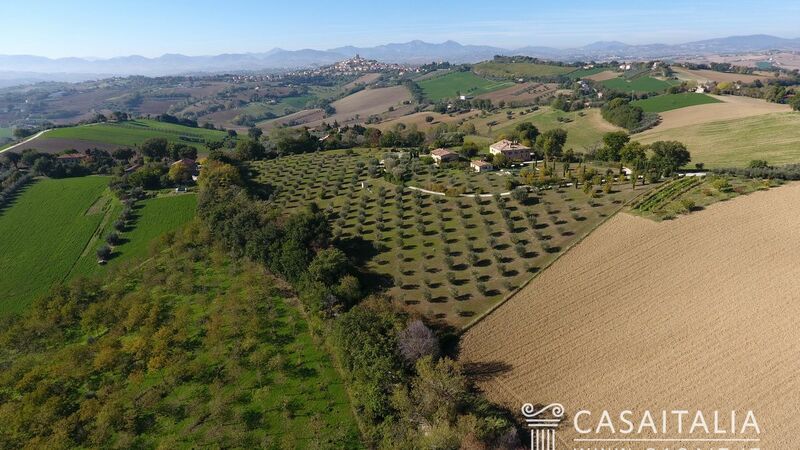 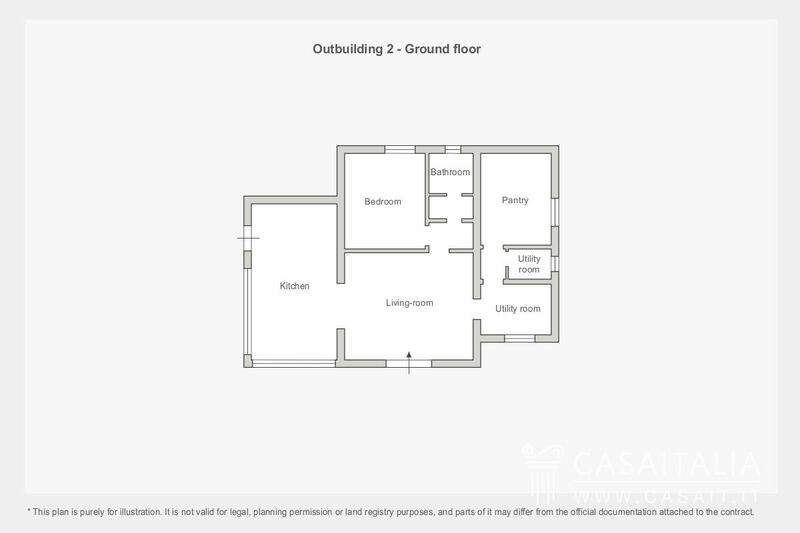 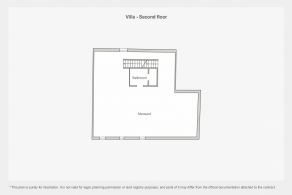 The property comprises the main villa, two outbuildings and an annex, surrounded by around 3 hectares of private land with garden, pool and olive grove. 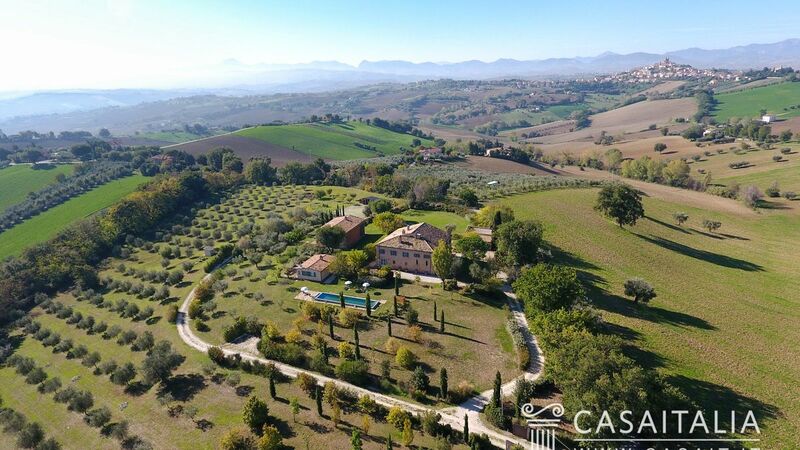 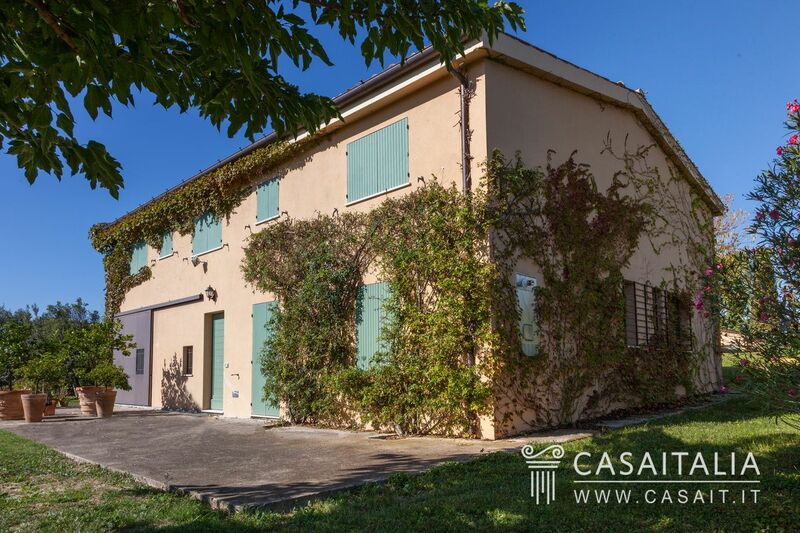 Villa del Marchese is a property with great potential: thanks to its panoramic location just 20 minutes from Senigallia and the sea, and equidistant from Le Marche’s important historic cities, it is perfect either as an impressive main residence, or for those looking to start a high-end tourist accommodation business.